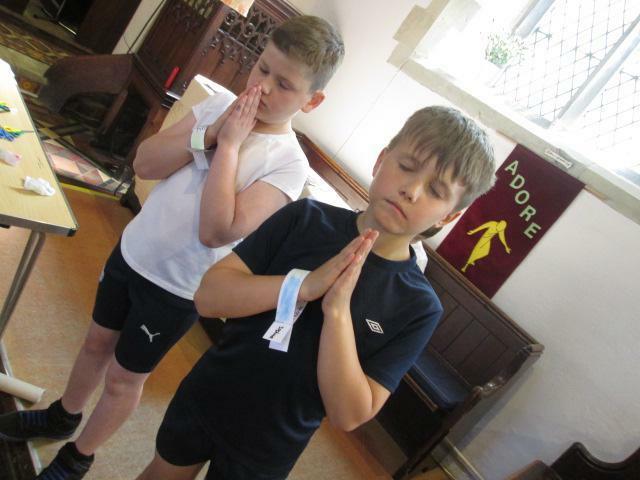 On Monday 14th May 2018, the Year 4 pupils from Rowan Class took their turn to visit the Prayer Stations at All Saints Church. 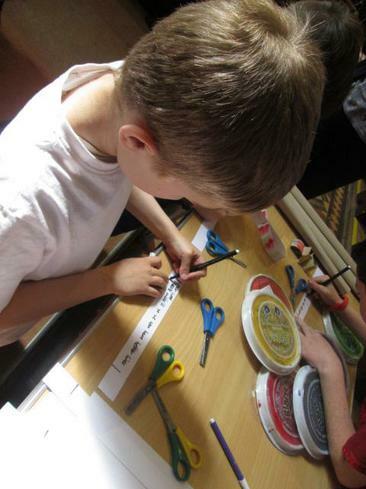 The children really enjoyed the carousel of engaging, spiritual activities that allowed us all precious time for prayer and reflection. 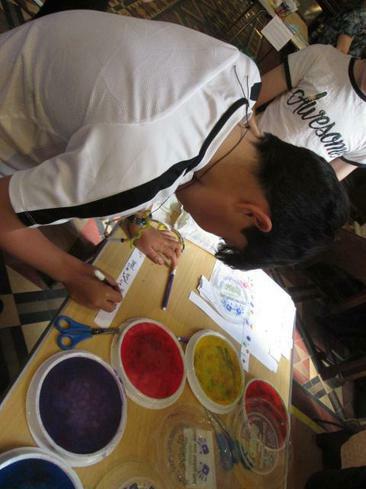 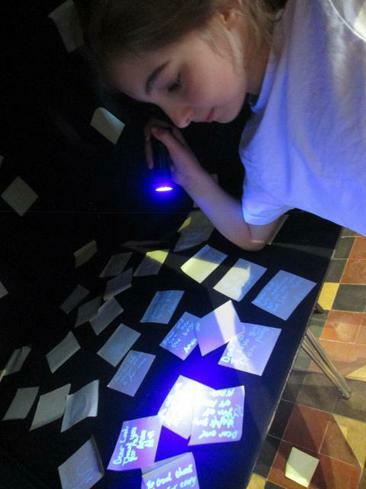 The activities ranged from making prayer bracelets, to writing 'invisible ink' messages of prayer and praise, to decorating prayer cakes (and then eating them afterwards!) 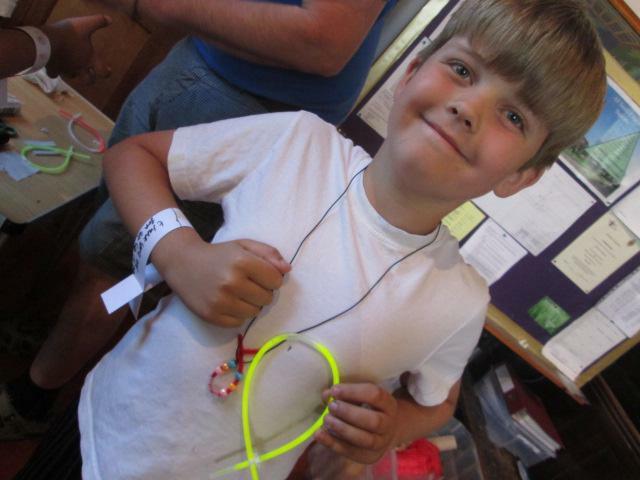 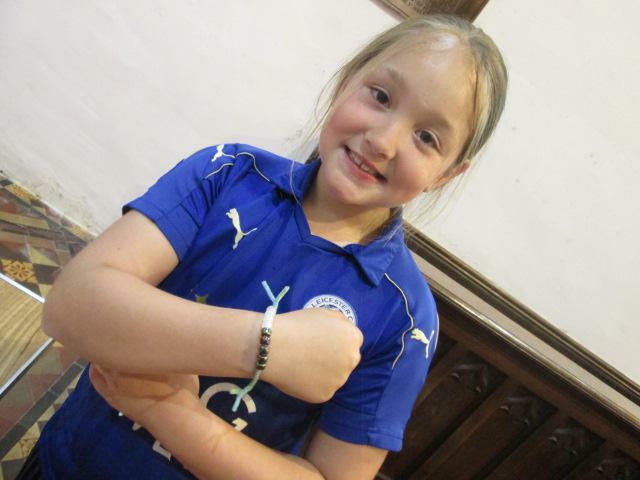 All of the activities this year were on the theme of the ICHTHUS fish, meaning Jesus Christ, God's Son and Saviour. 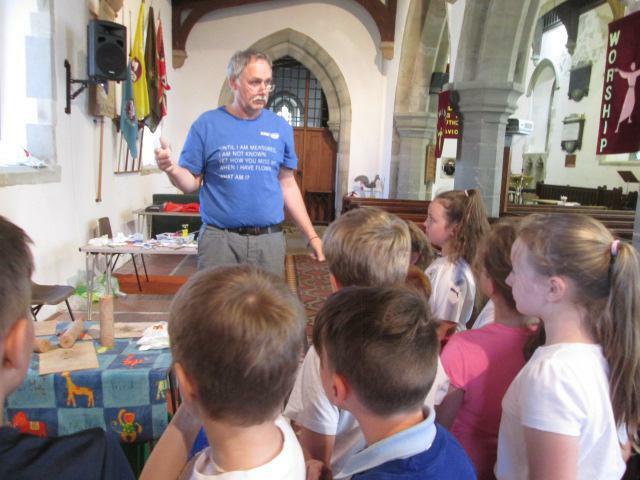 The children were led around the activities by Mr Matthews, who explained the meaning of the fish symbol and talked to us all about the dangers of being a Christian throughout history and even, in some nations around the world, today. 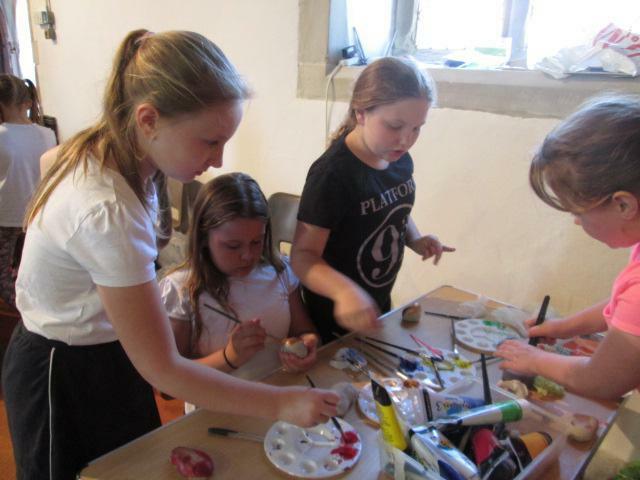 Many thanks to Mr Matthews and to the Church for the super afternoon.